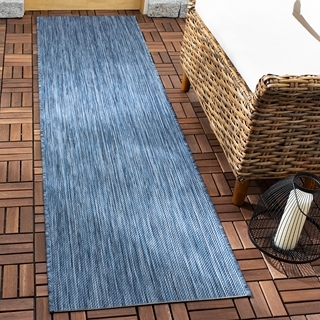 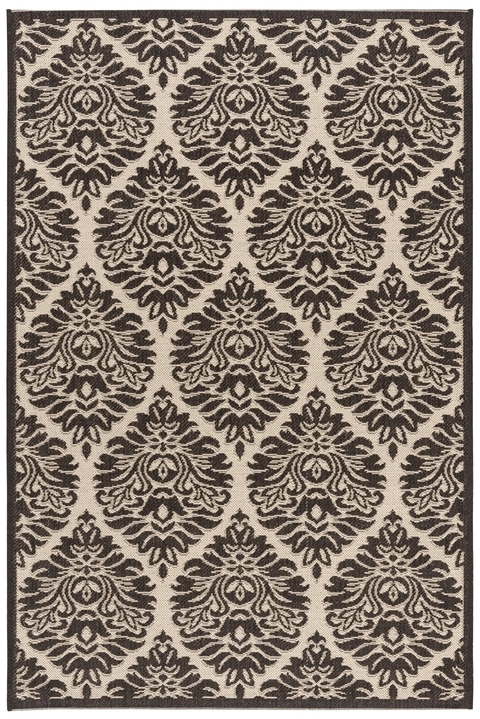 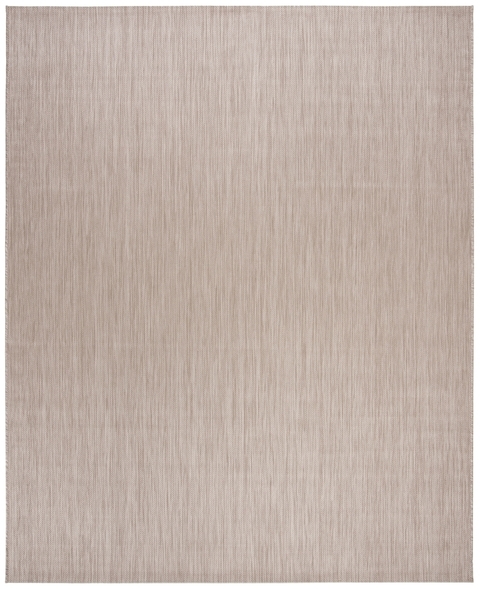 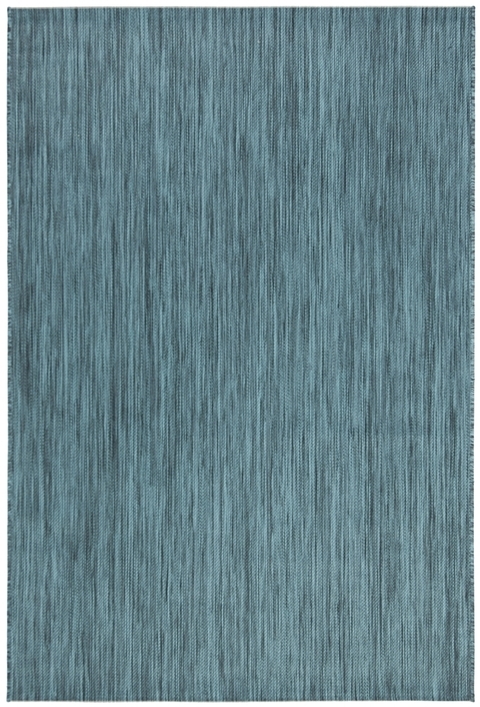 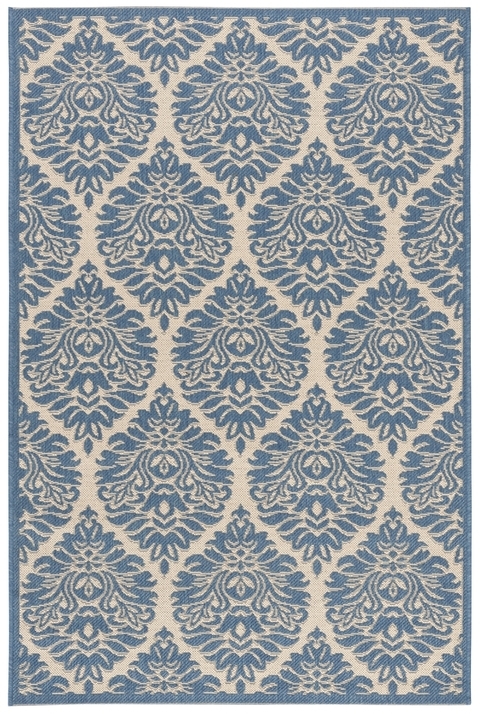 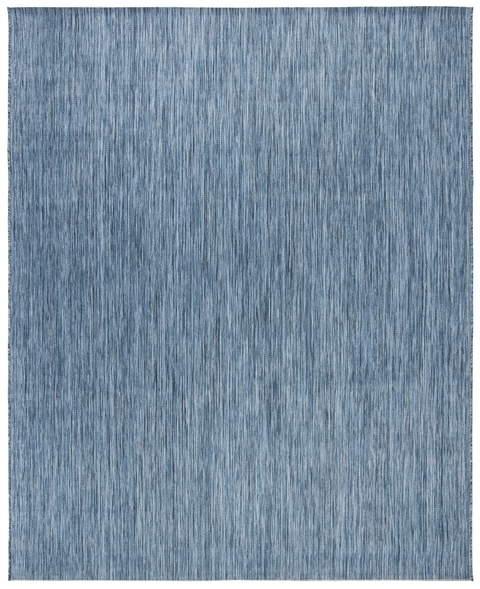 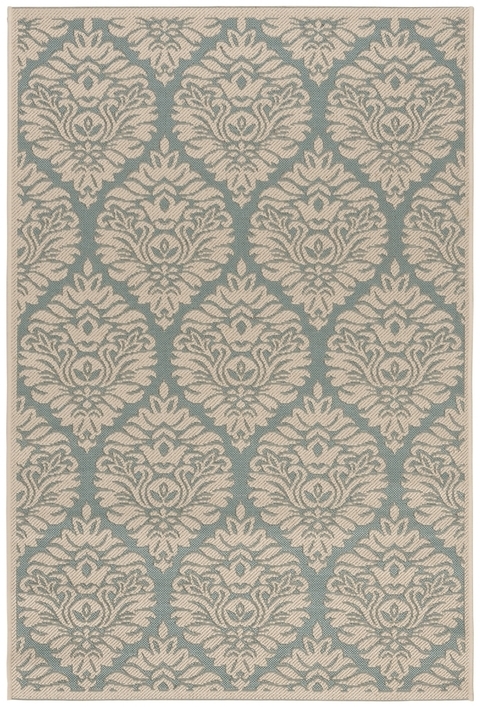 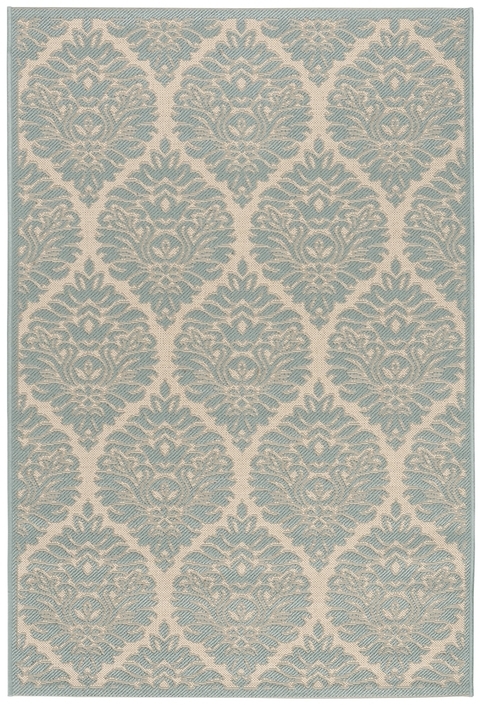 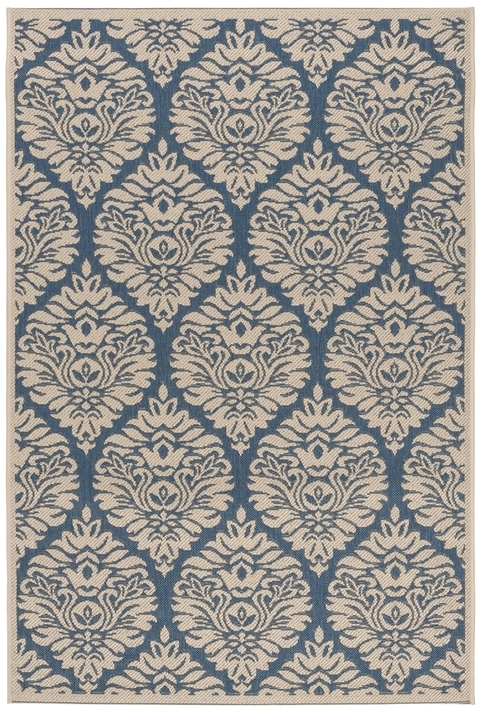 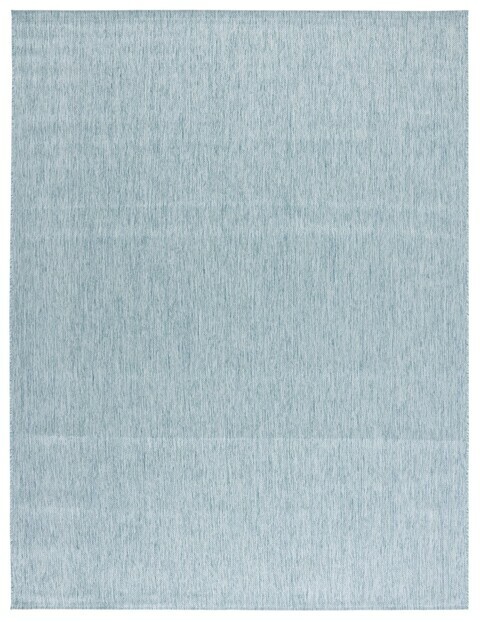 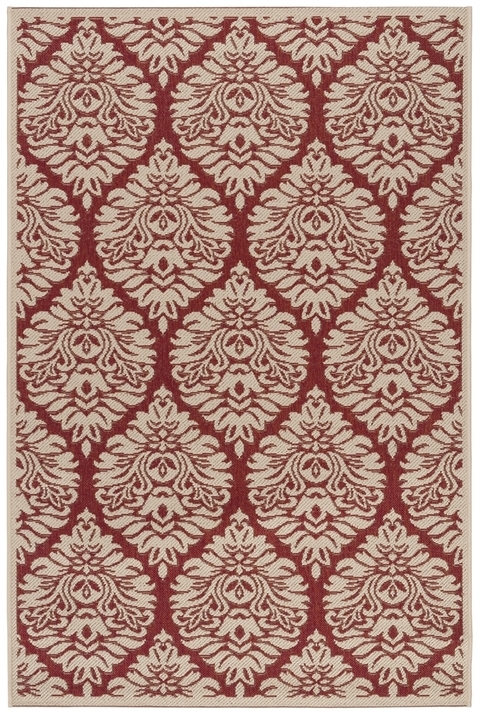 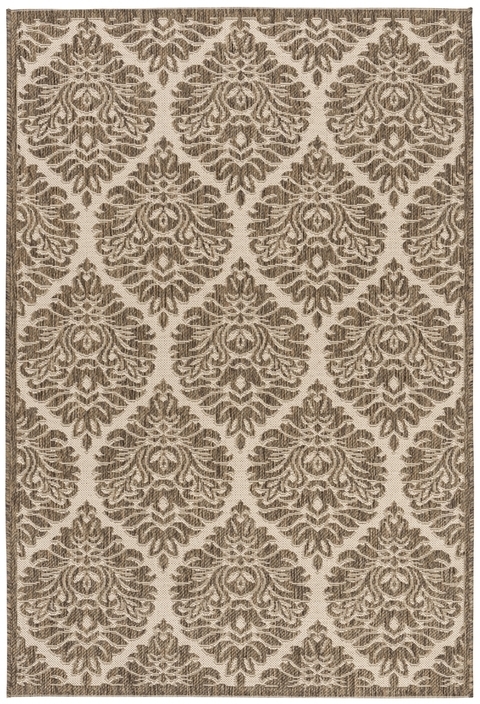 Beach House indoor outdoor rugs bring smart interior design to the patio, porch and backyard deck. 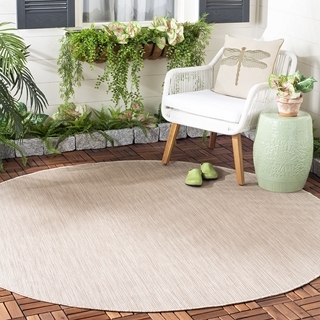 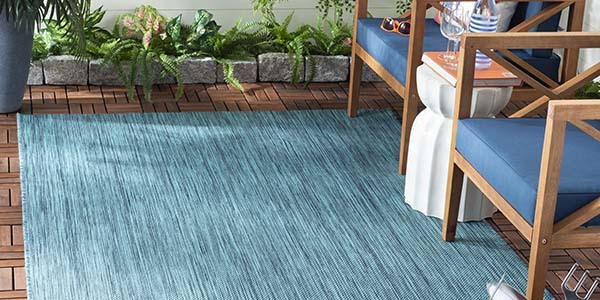 These outdoor patio rugs are made using easy-care yarns for the ultimate resistance to stains, mold and mildew, and fading from the sun. 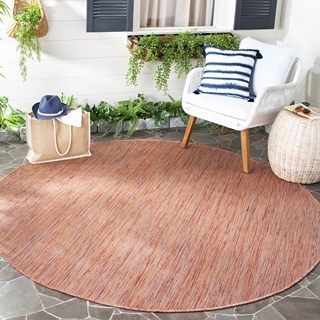 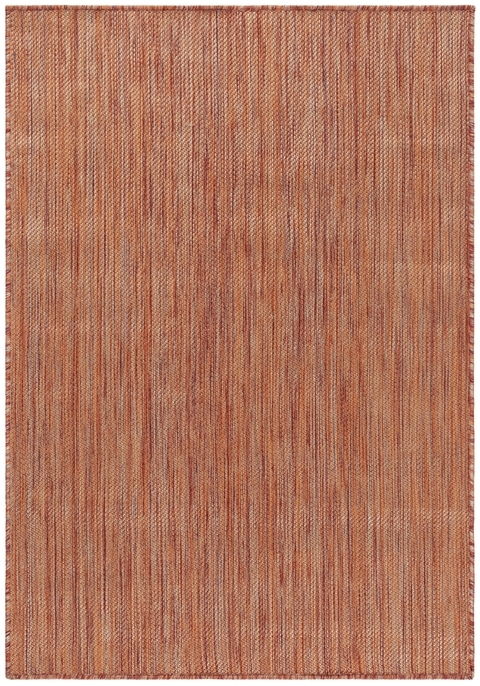 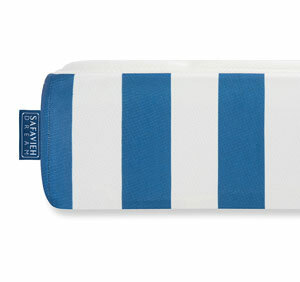 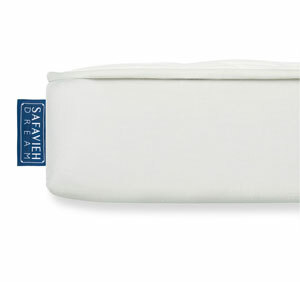 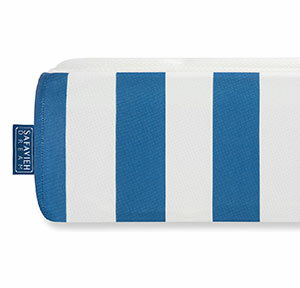 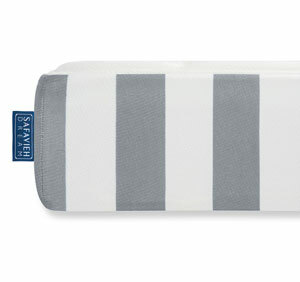 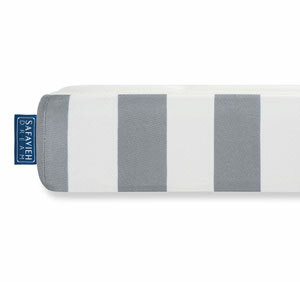 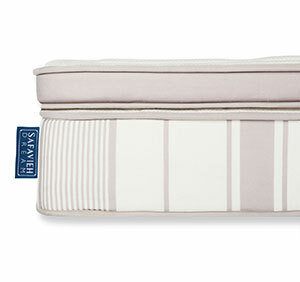 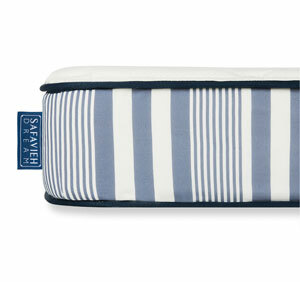 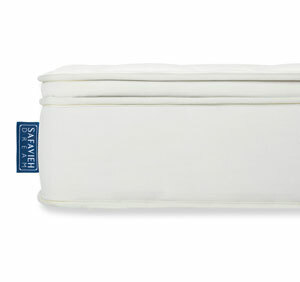 From busy areas indoors to leisure-living spaces outside, Beach House rugs stand up beautifully season after season.